Kangol was the largest hat manufacturer in the world, and probably remains one of the best known headwear brands. Jakob Henryk Spreiregen (1894 – 1982) was born to a Jewish family in Warsaw, Poland. He emigrated with his family to France in 1910, and adopted the name Jacques Henry Sergene. Spreiregen emigrated to England to escape the First World War in 1915. As “Jacques Spreiregen” he was manufacturing hats at 28 Castle Street, London by 1916. He also imported basque berets from France, which proved popular. Spreiregen served in the British army and was naturalised as a British citizen in 1920. The Kangol brand was introduced from 1930. The name was derived from K for knitting, ANG for Angora and OL for wool. As the prospect of another conflict in Europe began to appear increasingly certain, Spreiregen reasoned that there would be a likely increase in demand for military berets. With funding from the Cumberland Development Company, he leased the former Ainsworth thread mill in Cleator, North West England, from 1938. He furnished it with machinery from a factory in France that he owned, and initially employed a staff of four. Kangol became the major beret supplier to the British armed forces during the Second World War. All manufacture was dedicated to the army, and production reached one million berets a year. 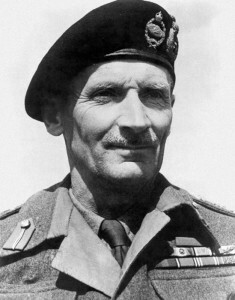 Field Marshal Montgomery (1887 – 1976) wearing a Kangol beret. Kangol opened a new factory at Frizington, Cleator in 1950. The new site allowed the company to meet demand, and profits subsequently increased exponentially. 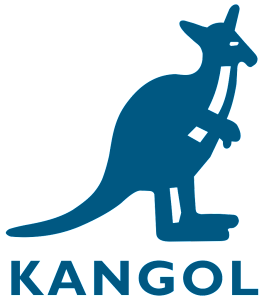 Kangol became a public company with an authorised capital of £200,000 in 1952. William Carrick & Sons of Carlisle, a fur felt hat manufacturer, was acquired in 1952. The takeover added a workforce of 100 to Kangol, to give a total of 500. 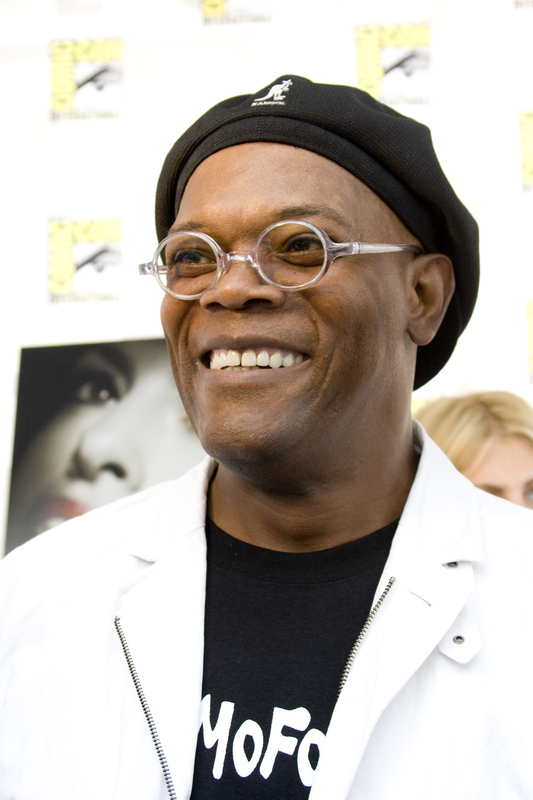 Part of the Carricks production facility was given over to the manufacture of Kangol berets. Thompson Bros of Huddersfield, woollen spinners, was acquired in 1953. By this point Kangol was using around one million lbs of woollen spun yarn every year, and Thompson Bros was its largest supplier. The British armed forces continued as a significant customer following the Second World War, purchasing 16 percent of beret production in 1953. A further 15 percent of berets were exported to 49 different countries. Kangol Magnet was established as a subsidiary to manufacture fibreglass safety helmets from 1954. It later expanded into seat belts. The loss-making manufacture of fur felt hats at Carricks of Carlisle was discontinued in 1956-7. Around 120,000 berets a week were produced by 1957. About half of all civilian berets were exported. The British armed forces acquired around 10,000 berets a week. 70 percent of production was exported by 1964-5. A factory was opened in South Africa in 1965 with a productive capacity of 1.2 million berets a year, which would cover “the bulk” of demand in that market. Mary Quant (born 1930), inventor of the miniskirt, and Pierre Cardin (born 1922) designed berets for Kangol in 1966. Exports represented 66 percent of turnover for the headwear division by 1969. Kangol Magnet was the largest manufacturer of seat belts in Europe by 1969. It produced over 40 percent of all seat belts in the United Kingdom from its factory in Carlisle. Kangol was acquired by American Safety Equipment, a seat belt manufacturer, for £3.2 million in 1972. Company directors, who held 42 percent of the Kangol equity, recommended the offer. Jacques Spreiregen took the opportunity to retire as company chairman. Kangol produced four million hats in 1975. The principal export market was Sweden, followed by the US, then Japan and Canada. Exports to the US amounted to around 200,000 caps in 1976, accounting for over £1 million in sales. The headwear division won the Queen’s Award for Export in 1966, 1971 and 1978. Kangol was the largest hat manufacturer in the world by 1978. American Safety Equipment was acquired by Marmon Group of Chicago in 1978. Marmon Group was keen to divest Kangol Helmets of Stranraer, due to the risk of lawsuits in the US. To prevent the closure of the factory, management bought the company for £450,000 in 1981. The former subsidiary did not retain the rights to the Kangol brand name. The Kangol beret enjoyed huge growth in sales among the African American community in New York from the late 1970s, perhaps attracted by the aspirational, yet affordable nature of the headwear. Another significant factor in the popularity of the berets was their versatility. Kangol acquired a millinery factory in Luton in 1979. There they installed Graham Smith (born 1938), a well-regarded milliner, as their design director from 1981. Smith would design Kangol hats that would be worn by Diana, Princess of Wales (1961 – 1997), among others. Kangol recorded sales of 4.8 million hats in America in 1985. The kangaroo logo was added from 1985, supposedly because American consumers were requesting “the kangaroo hats”. Kangol acquired J W Myers of Leeds, its major British hat-making rival, in 1990. Kangol employed 690 people at Cleator and Frizington in 1995. Licensed production of Kangol branded sportswear began from 1995, and shoes from 1996. A factory was opened in Panyu City, China in 1996. Five million Kangol hats were exported every year by 1997. Kangol headwear was subject to a management buyout for £32 million in May 1997, with financial backing from Kleinwort Capital, a private equity firm. Marmon retained the seatbelt operations in Carlisle, but lost the rights to the Kangol brand. Kangol had global sales of around $100 million a year by 2000, but the business was on the verge of bankruptcy. The unprofitable Leeds factory was closed in 2000, with the loss of 40 jobs. Production was relocated to the Panyu City factory in China, which had lower costs. Bollman, an American hat manufacturer, acquired the operating assets and rights to Kangol headwear from 2001. The Fritzington factory was closed with the loss of 80 jobs in 2001. Manufacturing also ended at Cleator, which would function as a distribution depot. The majority of production was relocated to China. The licensing rights for Kangol, excluding headwear, were sold for an estimated £30 million to August Equity Trust in 2004, and then sold on to Sports Direct for £12 million in 2006. Bollman closed the Cleator site in 2009, with the loss of 32 jobs. Production was relocated to Eastern Europe and the United States.